The night we have all been waiting came and was a great success. The students from Rimu Class, Gilberthorpe School performed to a high standard and looked amazing. This was by far the most beautiful performance we have done. Live did an amazing job with the vision and brought together a piece that we can all be proud of. Getting ready at school with a quick photo with some bombers thrown in. Part of our opening sequence when our lanterns could shine. Part of our sasa formation. The following day was Kids Can Mufti Day so we came to school in our PJs. This was a nice way to relax after the night before's excitement. 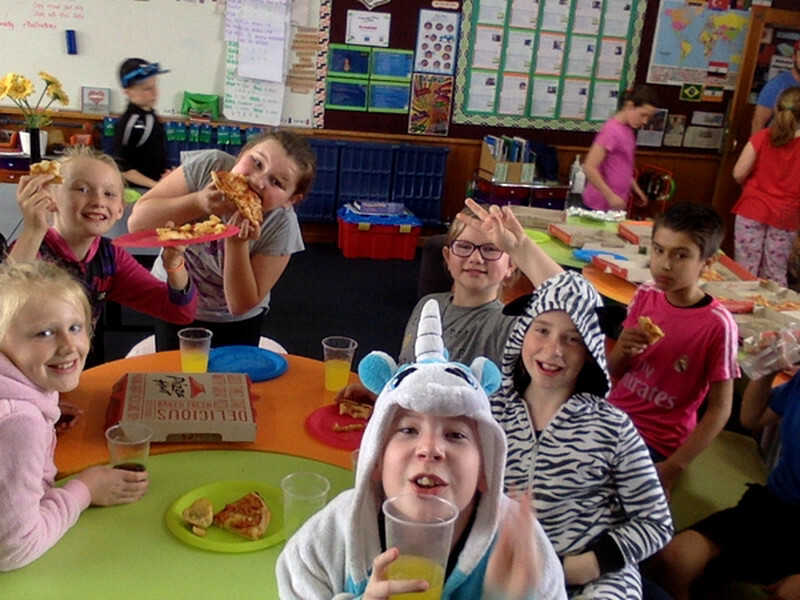 Mr Wilkinson thought we deserved a treat so we ordered pizza for lunch. Miss Waho's pizza ordering skills need work. 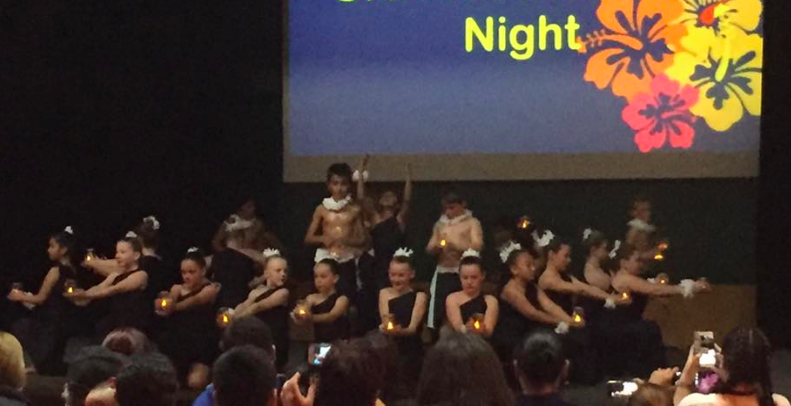 Stay tuned to see more photos and videos from when we perform in our opening ceremony for our Olympics Day. Hey miss Waho Emily here. This was one of the best weeks of the year. 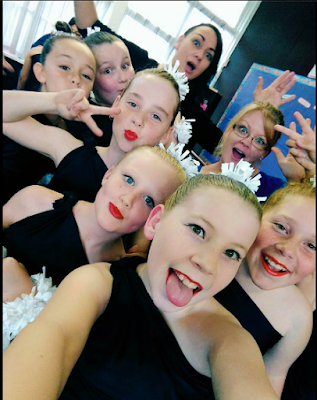 This was a great performance and I think that we did a great job thanks to live you helping us get to that stage.Thanks to Mr Wilkinson and Miss waho for the great day. Great ordering skills Miss Waho!! I loved that day it was like the best day of my life but my favourite part was the food it was just delicious but I really liked dancing for everyone too it was like we were professionals it was great but that's all from me bye! Hi rimu class it is TJ that day was the best day on friday it was good to be there it was a awesome day rimu class have a good day. 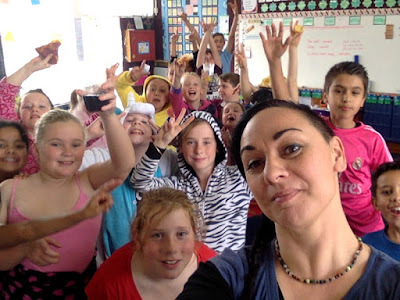 Hey Rimu Class (The class I'm in) It's Amelia here. This is amazing I had so much fun that night and the night after. Plus the pizza was amazing and delicious! This is super cool and I am so glad we did this because the pizza tasted so good and I had so much fun doing the performance! the dresses look pretty from far. 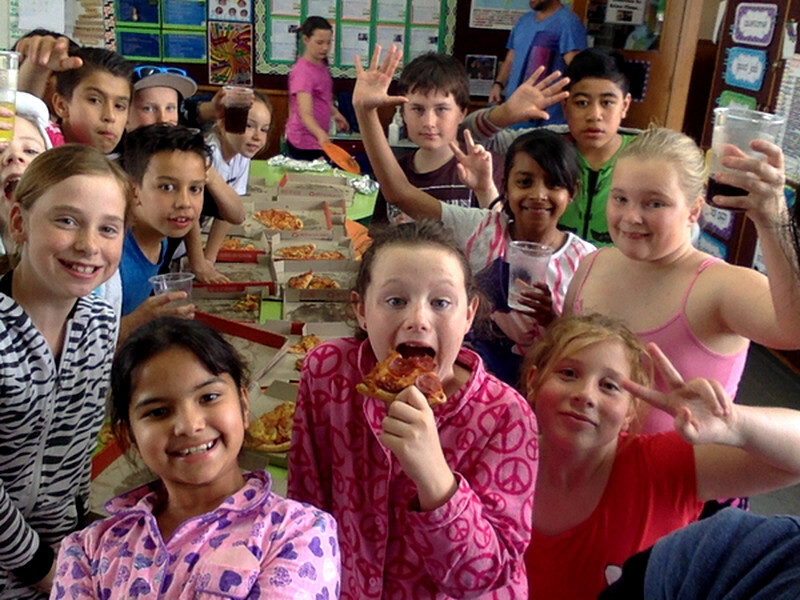 Hey Rimu Class, It's Sameer. This is a really good post and the performance was really good and the best part was getting PIZZA AND DRINKS! 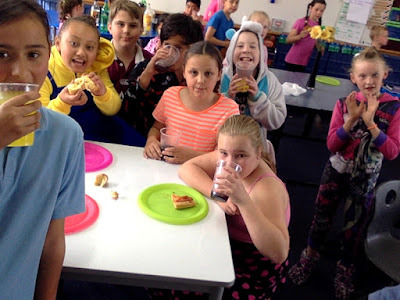 Hello Rimu class itś Tamara here I loved that day it was like the best day of my life but my favourite part was the food it was just delicious but I really liked dancing for everyone too it was like we were professionals it was great but that's all from me bye!